A new resource on communication on health and safety issues has been released. 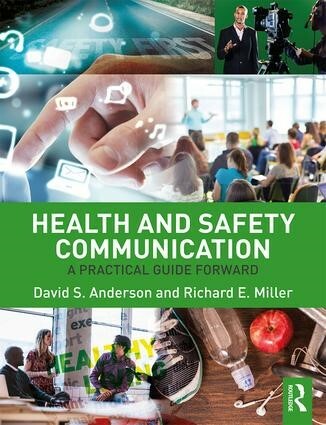 Just published by Routledge, Health and Safety Communication: A Practical Guide Forward is authored by Mason faculty members Dr. David Anderson and Dr. Richard Miller. This 280-page book is organized in two global sections: one has key elements of a succinct model and the other addresses practical approaches. Designed for practitioners and students, this resource offers conceptual frameworks and foundations as well as a range of strategies useful for print, electronic, in-person, and technological approaches. This is the time of year that’s all about “being natural." The temperature is becoming more moderate most of the time; it’s the time when we can enjoy living without artificial temperature modification, when we can turn off the heat and not turn on the air conditioning. It’s also a time when we dress with fewer layers – maybe an occasional sweater or jacket, but nothing like a few months ago.